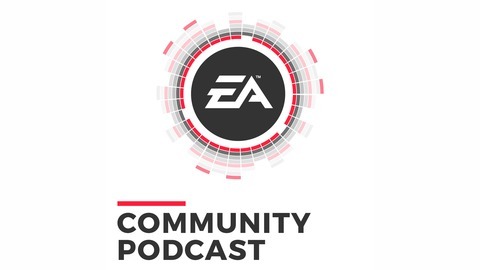 Get the latest game updates, interviews, and conversation from EA's Community Team and special guests. 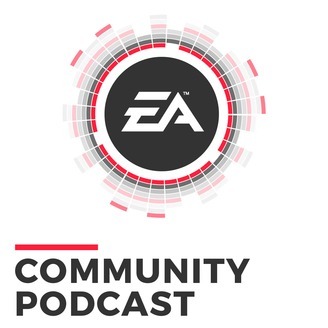 Jay from Respawn joins Lee for an Apex Legends special, this week we have some stories from the development of Apex Legends, we play Squadmate speed dating and obviously we talk about the memes. Make sure you're in the loop with everything Apex by following @PlayApex on Twitter and Instagram and you can find pictures of Jay's dog at @JayFrechette on twitter.